Kito J. Johnson, broker and CEO of Buy n Sell Inc., is a serial entrepreneur, seasoned investor, and accomplished real estate broker. Johnson has over 1,000 transactions under his belt and has established himself as an educator and mentor to both new and seasoned investors. 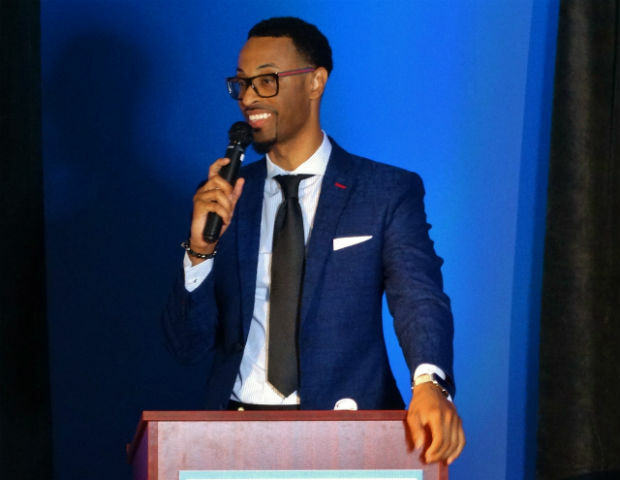 With a passion for generational wealth, Johnson is also founder and host of The Generational Wealth Summit, which brings entrepreneurs and real estate professionals together from the local market and around the country for an all-day event. 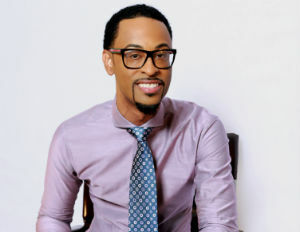 Johnson sat down with Black Enterprise to discuss how he got started, his failed businesses, recovering from the 2008 economic crisis, and becoming a single dad. Black Enterprise: How did you get started in entrepreneurship? “My dad is an entrepreneur and risk taker. He was always involved in some business endeavor. He had a general contracting company, concrete business, and even did residential construction. He was always involved in entrepreneurial pursuits, and from that, I guess I got the gene. Black Enterprise: How did your family recover from that loss? “My dad had struggled to recover from that $140,000 loss. We decided to fold his company, went bankrupt, and started another company. When I was 20, the company was doing great. We had 22 people on staff and I managed a $20,000 weekly payroll. I ended up making some not-so-great decisions, and so we found ourselves heading downhill and ended up folding the company. I started a church and pastored for a while, but in the back of my mind, I was always very interested in real estate and came across Robert Kiyosaki’s book, Rich Dad Poor Dad. Black Enterprise: Were you affected by the 2008 economic crisis? “Just before the economic crisis, my wife and I had 17 properties. We were doing pretty well in real estate, and I continued to pastor the ministry my wife and I had started together. In 2008, I lost everything. I lost not only my houses, but I also lost my wife. And so I’m a single dad. My wife passed away in 2008. So, I had all of that hit me at one time. 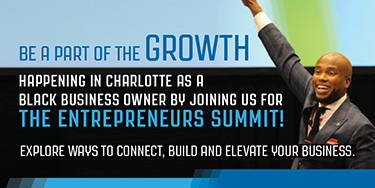 Black Enterprise What helped you reignite your passion for real estate? Black Enterprise: Do you have any advice for those interested in real estate investing? You can learn more about Johnson by visiting his website at kitojjohnson.com and following him on social media @kitojjohnson.